Chapter 7 and Chapter 13 of bankruptcy have been designed to help debtors manage their loans. In case you land up in debts and are likely to suffer bankruptcy, you can reach out to the bankruptcy attorneys for professional support. Chapter 7 wipes out the general unsecured loans, including medical bills and credit card loans. In order to qualify for Chapter 7 of bankruptcy, the individual needs to have little or no disposable income. However, in case the individual makes more money, it is necessary to file for Chapter 13 of bankruptcy. When you file for Chapter 7 of bankruptcy, your case is administered by a trustee. Apart from reviewing the bankruptcy documents and supporting papers, the trustee sells off the non-exempt property in order to repay the creditors. In case the individual does not have any non-exempt assets, the creditors will not receive anything. This is beneficial for low-income debtors, who have little or no assets, or when they want to get rid of the unsecured debts. Chapter 13 of bankruptcy enables the individuals who have regular income to pay off the debts, through a repayment plan. 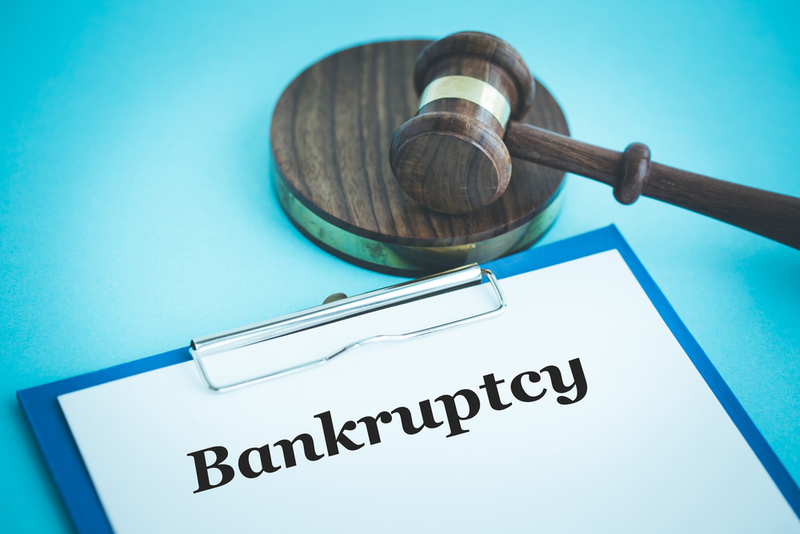 In case an individual makes too much money to qualify for Chapter 7 of bankruptcy, it is necessary to file for Chapter 13. However, a large section of debtors file for Chapter 13 of bankruptcy, as it has certain advantages over Chapter 7. On filing for Chapter 13, the individual can keep all the property, including the non-exempt assets. They can pay off all the debts in the next few years, depending on the amount of loans. You may reach out to a bankruptcy lawyer and seek the expert support, in case you are bankrupt. The experienced attorneys will guide you in managing your finances.